After several months the ACT 190 nomination program will reopen on 29 November 2018 with a new nomination process. The ACT 190 visa allows skilled workers who are nominated by an Australian state or territory government live and work in Australia as a permanent resident. The 190 pathway is intended to address specific skills shortages within that ACT. For more information on the ACT 190 Click here. While the specifics of the new process have not been released we do know that the new ACT process will move away from the old first-come, first-serve system. The new process will be a merit-based system due to the Territories lack of allocated positions. Home Affairs believes that the merit-based system will be more efficient use of the 800 allocated positions. 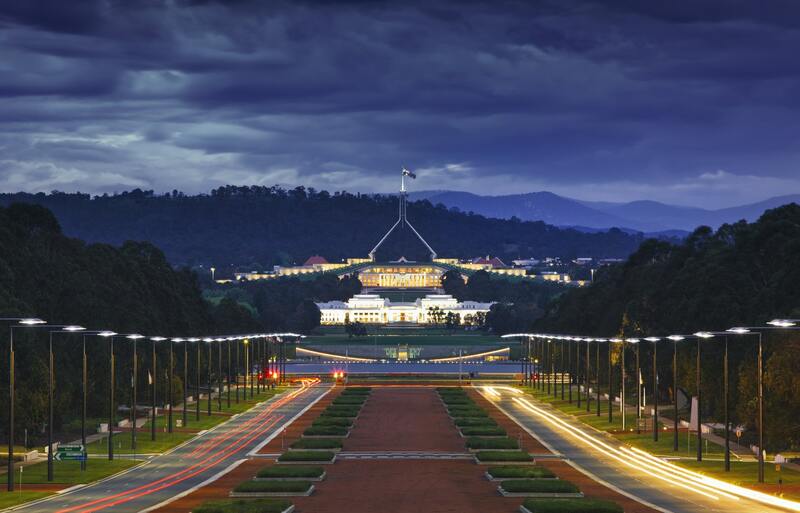 "The new system will rank applicants against two primary criteria: potential economic contribution and commitment to Canberra, allowing the government to better manage our allocation and get the skills that we need. The proposed changes are undergoing final internal testing and the program design will be finalised soon," a spokeswoman for Chief Minister Andrew Barr said (The Sydney Morning Herald). With numerous applications having been lodged just before the suspension of the ACT 190 in June, Home Affairs has promised that applicants who were close to being eligible may be able to gain extra points in the new merit-based system. For a more specific list of changes click here. The application period for the ACT 190 nomination closed earlier this year on 29 June 2018 due to an influx of applications, specifically international students. It was no surprise that Home Affairs would have been overwhelmed with ACT applications as just before suspending the ACT, Home Affairs had also cancelled the popular subclass 457 visa. "When the subclass 190 visa popped up, the students started streaming in," Min Gurung, marketing and sales manager from JP International College, in Mawson said (The Canberra Times). The closure of the application period in June has caused a number of disruptions for applicants attempting to migrate. One story from The Canberra Times highlighted a young man, Chandan Paul, who moved to Canberra to study and work in the territory for a year in order to be nominated for a permanent residency visa. Less than one month before he was able to achieve eligibility the ACT government quietly closed its doors by changing their website. This left Paul without any indication of whether the change would be permanent, or how long the ACT application suspension would last. Essentially leaving Chandan Paul in an immigration limbo. For Chandan Pauls full story click here. Overall, it is good news that the ACT is opening again. It is unfortunate that the suspension in ACT applications affected so many migrants but it is hopeful that the applicants the had almost fulfilled the requirements will be able to utilize the extra merit-based points. Going forward, I hope that the new criteria will be more resilient to the surge of interest in state/territory nominations and that the ACT government will be more prepared if they do become overwhelmed with applications.